Casadei Steel has one of the largest detailing departments in the state of Michigan. With more than 150 years of combined detailing experience no job is too big. 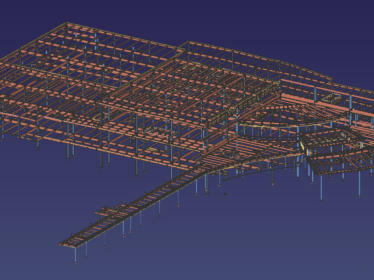 Casadei Steel Inc. utilizes SDS-2 3D modeling software for detailing. Casadei Steel is no stranger to BIM modeling and has provided 3D models to other trades for coordination on multiple occasions. Casadei Steel has ACAD 2014 capabilities. 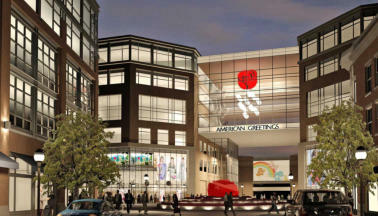 Casadei Steel is a 88,000 sq.ft. fabrication facility with state of the art automated equipment which allows us to fabricate up to 2,500 tons per month. We can tackle any job no matter the size or complexity. We also fabricate misc. steel and ornamental iron, including but not limited to: stairs, rails, ladders and platforms. 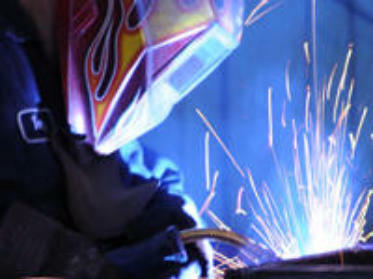 At Casadei Steel every welder is AWS certified. All fabricated steel goes through rigorous quality control. Sterling Erectors Inc., a union subsidiary of Casadei Steel, was established in 2006 to allow Casadei Steel to be in control of all aspects of steel construction. 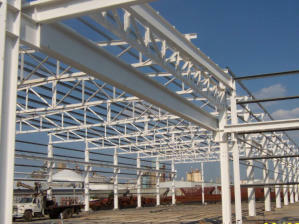 Sterling Erectors primarily works on Casadei Steel projects, but occasionally erects steel for other fabricators. Our foremen have years of experience and their dedication allows Sterling Erectors to be one of the best erection companies in the state of Michigan.